Many friend is asking why Noble Drop so much today. Just yesterday we talk about NOBLE being a short candidate and Muddy water release report to short NOBLE today. So now you know when Muddy water Short? Below is the Muddy waters research report link, for your reading pleasure. 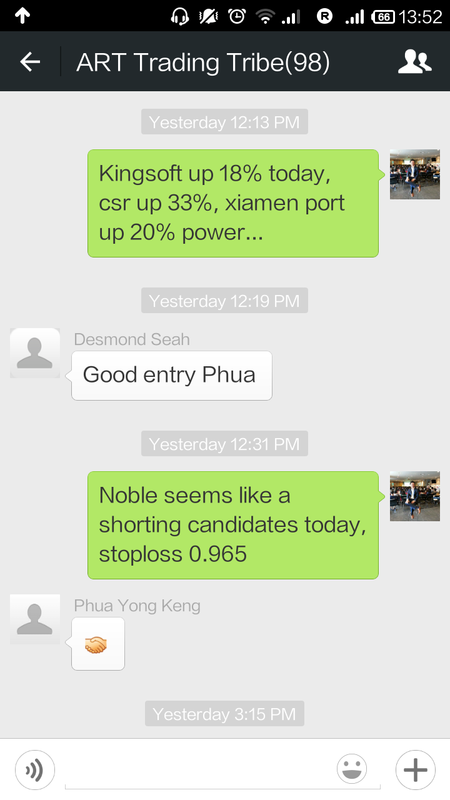 We are really short Noble’s management. With a company as complex and opaque as Noble, there is no way for investors to definitively answer certain key questions. It becomes a question of how much investors should trust Noble’s management to be straight with them. Noble’s management has adamantly insisted that its accounting is conservative, and by implication, is reflective of reality. We do not believe Noble’s management. To download the report (file size: 1.09 MB), check the box to agree with the Terms of Service and then click the “Download Report” button. Use of Muddy Waters reports is limited by the Terms of Service on its website, which are as follows. To be authorized to access such reports, you must agree to these terms, regardless of whether you have downloaded its reports directly from this website or someone else has supplied the report to you without authorization.